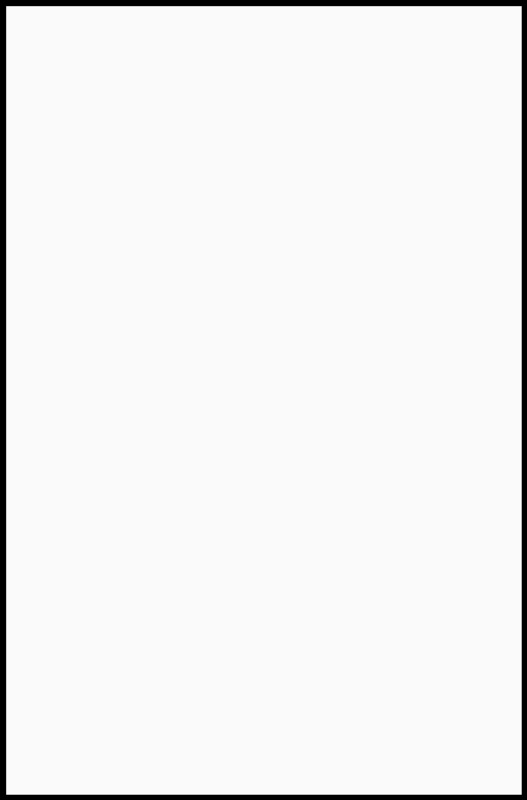 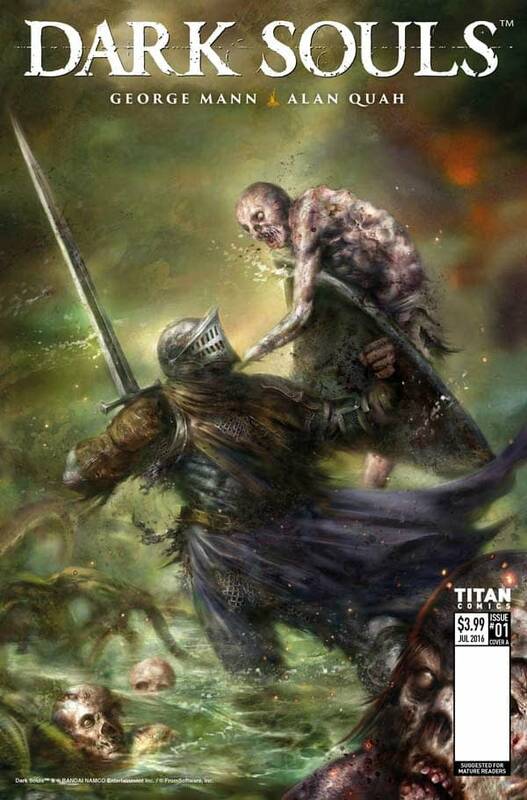 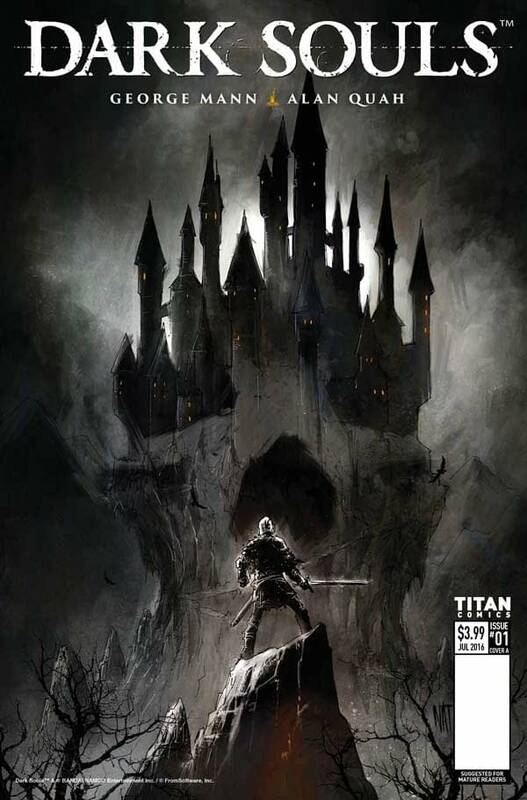 Titan Comics announced at SDCC that they would be publishing a new Dark Souls series coming this November. 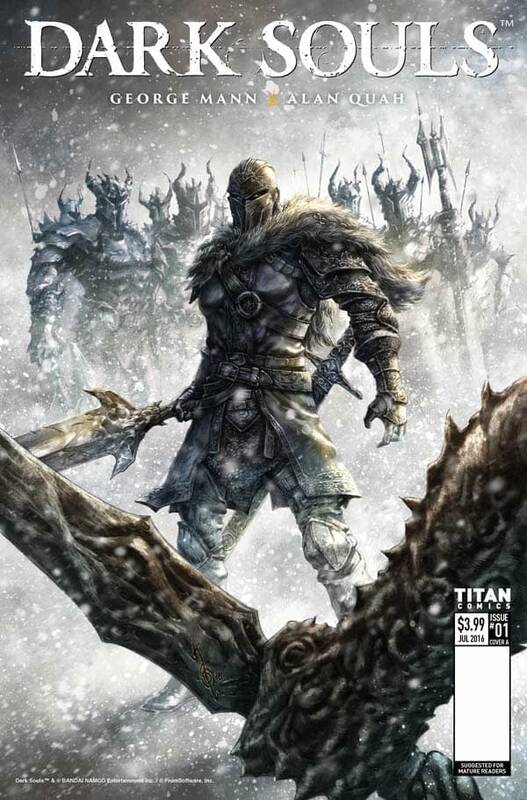 Now the publisher is following up with some details and a series of covers for Dark Souls: Winter’s Spite, a four-part mini-series written by George Mann and with art by Alan Quah. 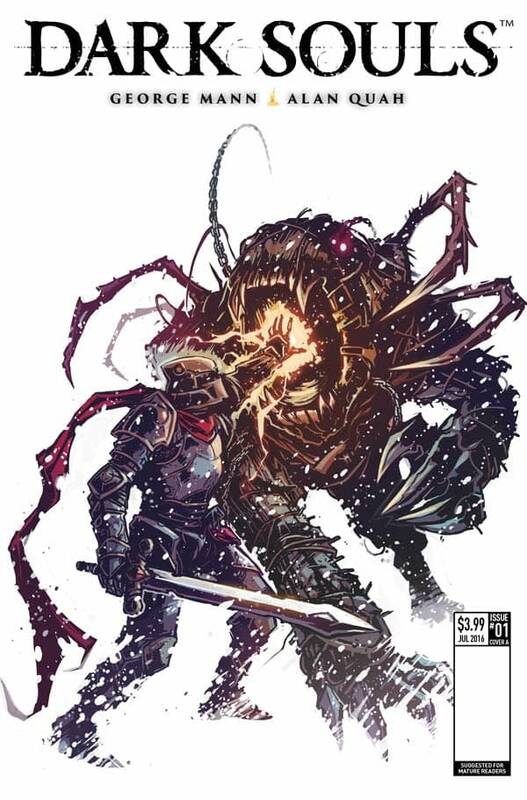 The first issue of Dark Souls: Winter’s Spite will ship on November 9th and feature covers by Jana Heidersdorf, Nick Percival (Judge Dredd), Nat Jones (‘68). & Caspar Wijngaard (Assassin’s Creed, Limbo).